Looks like a nice, normal pizza waiting for cheese and the oven, doesn't it? Just call it the master of disguise. Admittedly my expectations were probably a bit too high. I was probably just a little bit seduced by the promise of a healthy pizza. Mmmm ... pizza. 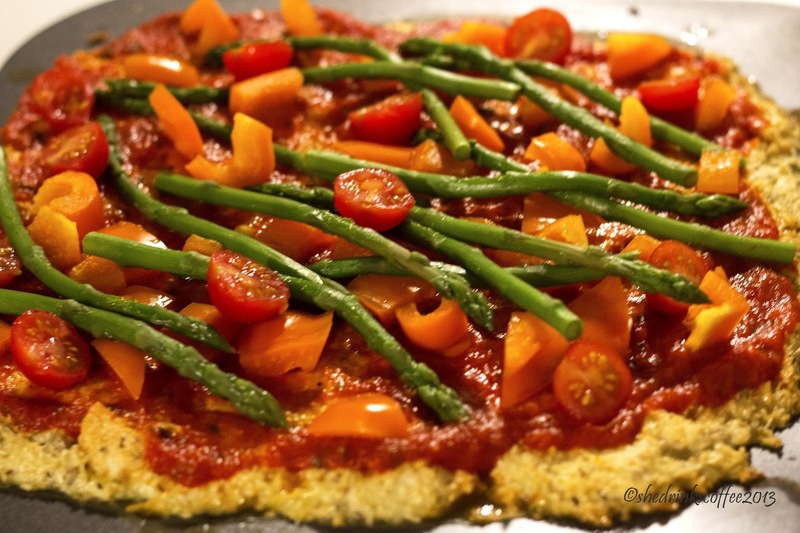 With that caveat, Cauliflower Crust Pizza may look like a pizza; it may even smell almost like a pizza; but it does not taste like a pizza. But it looks so much like a real pizza! 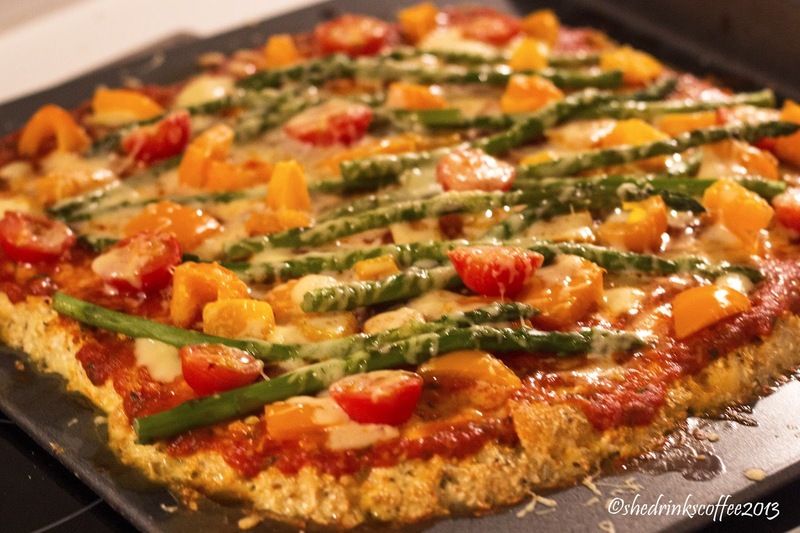 And if you, like me, actually like most vegetables, but just can't seem to make cauliflower palatable, cauliflower base pizza will not remedy this. In fact, you may become more suspicious of cauliflower than you were in the first place, once it has permeated otherwise perfectly good pizza toppings. Of course, if you actually like cauliflower, you may still want to try this. More power to you! Or maybe I am missing something? Do you think cauliflower is secretly amazing? Please let me know!